O Lord, I have come to you for protection; don’t let me be disgraced. Save me and rescue me, for you do what is right. Turn your ear to listen to me, and set me free. Be my rock of safety where I can always hide. Give the order to save me, for you are my rock and my fortress. O Lord, you alone are my hope. I’ve trusted you, O Lord, from childhood. 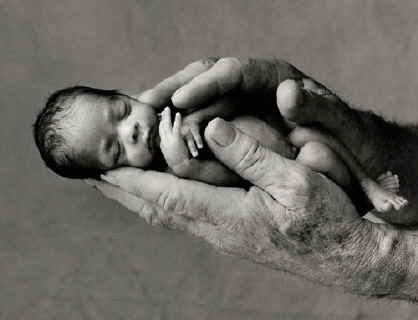 Yes, you have been with me from birth; from my mother’s womb you have cared for me. No wonder I am always praising you! My life is an example to many, because you have been my strength and protection.